RAVERRAFTING.COM ON "KILL THE CLUB"
"Following his acclaimed single, “Put It Up,” DEVOLVE returns with Kill The Club, a four-track EP packing serious bass. True to form, the release displays the Caribbean elements the artist is known for and features vocals from Jamaica’s Bay-C and Craigy T, as well as Trinidad’s Braveboy. Though presenting several different genres, the EP possesses a hard-hitting congruous theme and is sure to ignite audiences the world over.."
FreshNewTracks.com on "Kill The Club"
"With his latest release, DEVOLVE looks to end 2018 with a bang. The Kill The Club EP does just that, bringing the heat with each track. The artist keeps with his island vibes but displays his versatility with a diverse assortment of genres ranging from dancehall to trap. 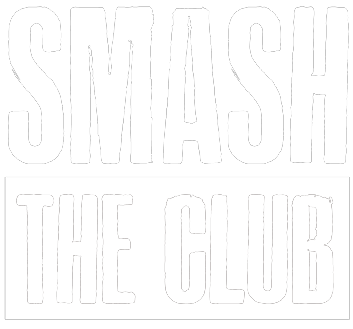 From start to finish, Kill The Club presents a collection of club bangers listeners are bound to enjoy." dEVOLVE talks to TrapNChill.co about his music background, his epic appearance on "Diplo and Friends", Remixes, and latest single "The Unknown". 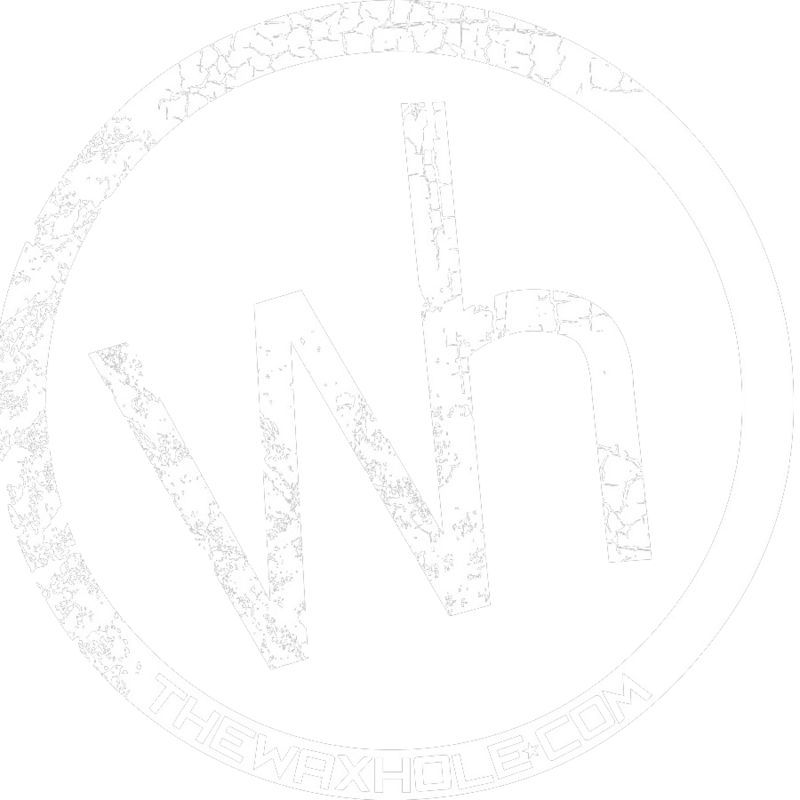 RemixRotation.com closed out 2017 with their best-of lists, and dEVOLVE & Richie Loop's "Monster" held down the #5 spot on the "Top 500 DJ Tracks" Ragga/Dub of 2017! "DEVOLVE is half-way flying under the radar but won’t be for long. The Orlando-native just tore up the decks on Diplo & Friends last month and has moombahton-themed bangers with multi-millions of plays on the loose. DEVOLVE is in the beginnings of what will most likely be a fast-rise within dance music scene..."
dEVOLVE's high energy remix on Portugal. The Man's smash single "Feel It Still" hits #1 on the POOL Track Trends Top 100 Remix chart!  dEVOLVE appears on Diplo's world renowned radio show on BBC Radio 1 and 1xtra, "Diplo & Friends"! dEVOLVE premiered dozens of new tracks and remixes on the world stage, including premiering his new remix for Major Lazer's "Particula"
"“Break Down” by dEVOLVE and Keno is a upbeat banger that reminds me of something produced by Diplo, laced with a trap infused style while still having a major dancey vibe to it – twerktastic..."
Major Lazer welcomed dEVOLVE on to their Apple Beats 1 radio show for a special guest mix, where he premiered several new tracks and remixes! The Online Radio Awards & Mixcloud announce "dEVOLVE Radio" nominated as a short-list finalist for Best Online Music Show! “Break Down,” featuring Keno, pulls together Latin, moombahton, trap and reggae influences to form a swift-moving, club-ready banger that’s not for the faint of heart. Riding the success of “Higher,”....dEVOLVE is just scratching the surface of his potential in 2017. "Holy sh** - this remix from devolve is insane..."
dEVOLVE & Richie Loop's "Monster", out now on Flex Up Records reaches the #1 spot on the Beatport Reggae/Dancehall Chart! Mad Decent features dEVOLVE & Richie Loop's "Monster" on their official Spotify playlist "Mad Decent Weekly"
"...One artists who has been killing it lately has been dEVOLVE, whose latest treat lives up to its name. “Monster” features Richie Loop and it’s hotter than the rays that shine down upon dEVOLVE’s Florida home. Released on Flex Up Records, “Monster” is set to haunt sets all over festival season. It is easily one of the most solid moombah tracks of the year, in a year that has seen some notable 108-112 tracks pop up. Surely the genre is bubbling, with a possible comeback on the horizon and dEVOLVE is a driving force at the center of the energy"
dEVOLVE & Red Rat's "Higher" flies past 10 MILLION Spotify Streams! dEVOLVE's Future Dancehall take on Calvin Harris' smash "Slide" hits #8 on the POOL Track Trends Top 100 Remix chart! While the original features Frank Ocean and Migos, for the remix dEVOLVE brings Craigy-T into the mix to take this one to another level! TuneCollective.com Premiers "Bring Ya Booty"
...“Higher” is the single that dEVOLVE is following up with grammy award winning latin artist DJ Nesty. Their creation: ‘Bring Ya Booty’. If you are familiar with the vibes of ‘Higher’, you will love this one. The single is packed full of moombahton, bass, and dancehall elements – very much fitting into the world of Major Lazer. EDMTunes.com Premiers "Bomb Pon Dem"
“Bomb Pon Dem” is a great example of fusing trap inspired elements with dancehall – featuring a catchy vocal hook and gated synthesized harmony. The intro has a proper build into a trap-step drop that uses a half-time meter with dubstep bass. This is a track you’ll definitely want to listen and dance to! Miami-based producer dEVOLVE released his infectious club banger “Higher” with Red Rat just under 5 months ago. Since then, the dancehall trap crossover has taken the moombahton scene by storm garnering over 4.6 million Spotify plays and receiving support from Ebro on Apple Music Beats 1 Radio. Today, Your EDM has the pleasure of premiering dEVOLVE’s Higher (The Remixes). Dancing Astronaut names dEVOLVE one of "5 under 5k" to watch! Miami-based artist dEVOLVE (1,662) has already garnered some significant attention since releasing his first track earlier this year, even to the point of his recent dancehall single, “Higher,” lifting him up into the 1 million stream club on Spotify. To give more of an idea of the type of upward trajectory that is getting ready to happen for dEVOLVE, after less than a year, his music has been supported by the likes of Major Lazer and has been featured on Diplo & Friends, BBC Radio 1 Dance Anthem, Apple Beats 1, and SiriusXM BPM. EDM Boutique on dEVOLVE's "Gal Dem Roll"
“Gal Dem Roll” exhibits the Miami-based artist’s ability to transition from a dancehall sound to one that identifies with future trap as he blends the genres together. The result is a product comprised of powerful synths and a booty-shaking rhythm. The Music Ninja premiers "Bad Man"
“Bad Man” is not only the work of dEVOLVE, as collaborators on the single include OYE!!! and Devastator. Together these three acts spawned a beastly record that will turn up the heat, despite the weather trying to do otherwise. dEVOLVE and company dished out a fun record that is aimed right at the festival target, hitting the bulls-eye directly on the nose. Jungle terror often doesn’t get the credit it deserves for being a palatable sub-genre, but its power to get us dancing is indisputable. On top of that, “Bad Man” is an exceptional one. dEVOLVE & Red Rat's "Higher" joins Spotify's "1 Million Stream" club less than two months after it's first released. With daily support from Ebro Darden on Apple's "Beats 1" worldwide radio station, Apple Music highlights "Higher" as a "Beats 1 Banger" new music to watch! EatSleepEDM on dEVOLVE's "Out In The Street"
Miami based dEVOLVE burst on the scene this spring delivering an explosive first release (“Bubble Gum”) featuring dancehall legends T.O.K and released on Feel Up Records, the boutique label owned by Jillionaire of Major Lazer... Now, as he gears up for his next label release, he hits us with the reggae influenced trap banger “Out In The Street”. Featuring thunderous 808s and an instantly recognizable classic reggae sample, dEVOLVE breaks down a series of blistering synths and vocal chops layered with enough low end to feed even the biggest bass lover. Print and online mention with link to dEVOLVE's debut single "Bubble Gum" featuring T.O.K. dEVOLVE made his way onto the scene in 2016 and hasn’t lifted his foot off the pedal since. The Florida-based artist's eclectic sound can be noted for its many influences as it features a spectrum of genres such as Caribbean dancehall, big room electronic music, trap and hip hop. His debut single “Bubble Gum” featured Jamaican dancehall legends T.O.K. and was released by Jillionaire (of Major Lazer)’s Feel Up Records. Following that up with a string of releases and remixes, dEVOLVE’s music has been supported by influential djs and media outlets including Apple Beats 1, Major Lazer, Diplo & Friends Radio, Henry Fong, Marshmellow, The Chainsmokers, BBC Radio 1 & 1xtra and SiriusXM BPM. In late 2016 he dropped “Higher!," a club smashing collaboration with Red Rat that has racked up over 14 MILLION Spotify streams, and was named a “Beats1 Banger” by Apple Music. By the end of 2016, dEVOLVE was obtaining acknowledgment from Dancing Astronaut, featuring him in their '5 Under 5K' segment, and coverage from media outlets across the EDM spectrum. 2017 produced string of both official and bootleg remixes from dEVOLVE for artist like Major Laser, Jillionaire, Sean Paul, Chance The Rapper, Calvin Harris and others. In June, dEVOLVE dropped the Beatport.com chart topper “Monster”, a party rocker featuring Richie Loop that has garnered support from Dancehall DJs across the globe, and has been supported on major Spotify playlists including Mad Decent Weekly. To close out the year, dEVOLVE released a collaboration with Grammy Award winner Angela Hunte, titled “The Unknown”. 2017 also served up the launch of dEVOLVE’s new radio show, “dEVOLVE Radio”, which airs every weekend across the island on Jamaica’s FYAH 105 FM, streams worldwide on DASH Radio’s flagship DASH 1 station, and has already been nominated by the Online Radio Awards for “Best Online Music Show” of 2017. Guests who appeared in the mix on the show in 2017 include Major Lazer, Bad Royale, Henry Fong, Noise Cans and more. dEVOLVE is also a member of the world renowned Flex Up Crew future-dancehall collective. Pay attention to his growing movement, because dEVOLVE shows no signs of slowing down, with a stacked release calendar of original tracks and remixes lined up for 2018.